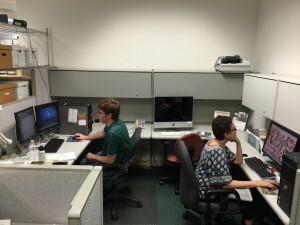 The Historical Research Center (HRC) at California State University, Bakersfield houses the library’s treasures and gives students and volunteers opportunities to participate in the preservation and collection of important historical materials. One of the primary purposs of the HRC is to document and preserve the history of the Southern San Joaquin Valley, especially as it relates to agriculture, the oil industry, migration, indigenous cultures, and music. The HRC is actively seeking collections of historical materials in these areas and is working with a number of local groups to build these collections. The HRC currently holds several one-of-a-kind collections, including Civil War letters from the battlefield; hand-annotated music scores from a nineteenth century French publisher and composer who worked with Maurice Ravel and others; the papers of U.S. Representatives Harlan Hagen and William Ketchum; and a 17th Century Spanish will. The CSUB library has long been home to one of the leading scholarly oral history resources on the Dust Bowl era migration to California. In 1979, a major initiative to collect spoken memoirs of those who had made the trek to California in the 1930s was undertaken. The result was the California Odyssey Project, which in the intervening years, has been developed and built upon by the library. Beyond the rich collection of interviews online, the Dust Bowl Migration Archives uses photos and published documentation to contextually reconstruct the era. The Director of the HRC is currently heading a number of oral history projects that document regional culture and industry and is continually seeking students and volunteers to learn the protocol and techniques of oral history interviewing and to assist with the projects. Interviewers and transcribers are always needed. The HRC maintains a collection of rare and first edition books, as well as special collections of hard to locate books on California History. 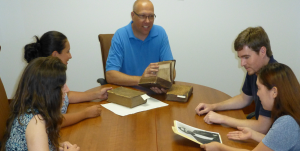 One collections that the library is striving to build is the Earl Warren Collection. The former Chief Justice and Governor grew up in Kern County and graduated from high school in Bakersfield. The HRC collects rare and unique books that focus on regional history and culture and we are always seeking donations that will assist us in this process. 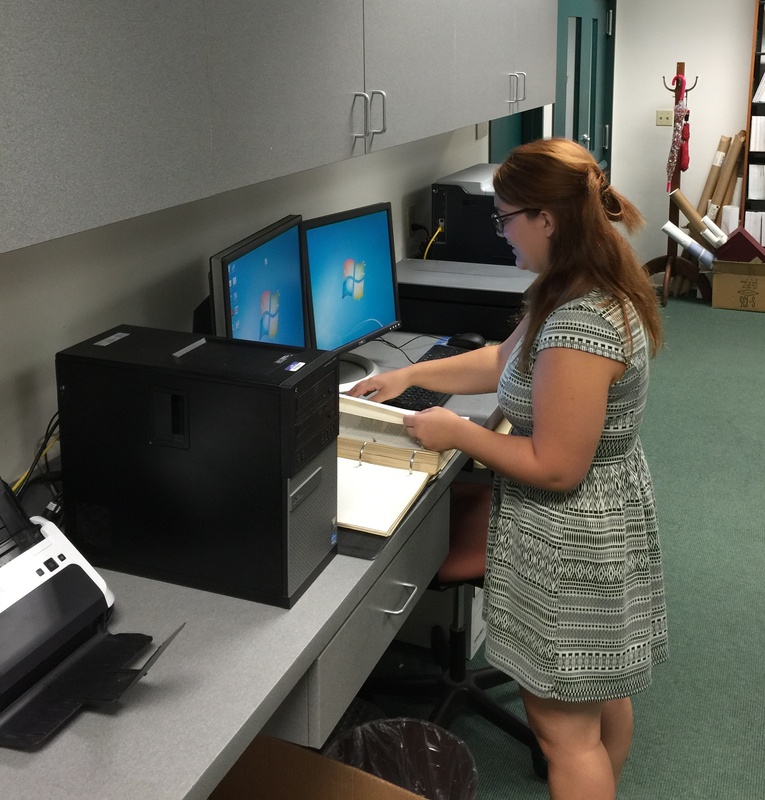 The HRC has scanning equipment that allows for the digitization of nearly any size image or document. One of the goals of the HRC is to digitize entire collections and make them accessible on the internet. In addition to accessibility, the digitization of collections protects the original documents from unnecessary handling. The HRC also provides digitization services or a fee and will help local agencies and groups digitize their archival collections. Students and volunteers interested in learning to work as digital collections specialists are always welcome to joint the team. 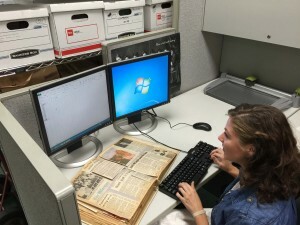 The HRC brings together archivists, librarians, and historians to instruct students on the practical application of history and the preservation and conservation of archives, photos, and books. The HRC teaches courses the practice of oral history, the management of historical materials, and the digitization of historical collections.